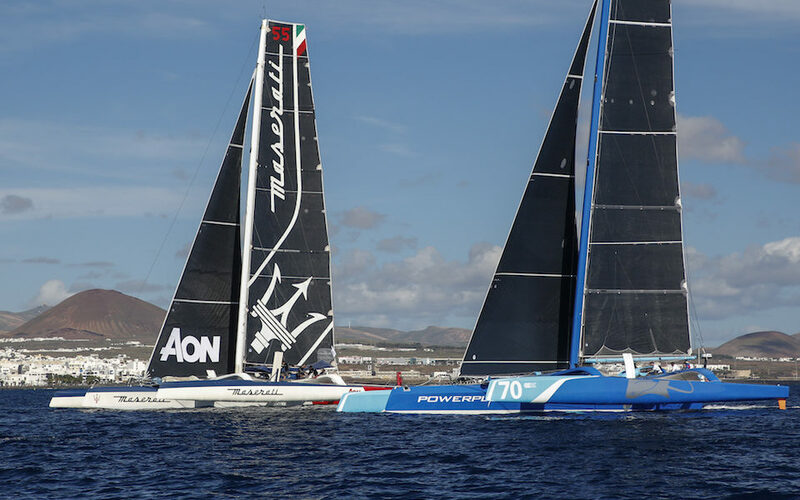 Towards the end of the first day of the RORC Transatlantic Race, at 20.30 UTC, Maserati Multi 70 is sailing in first place on a WNW route, followed by PowerPlay, only 2 miles behind. 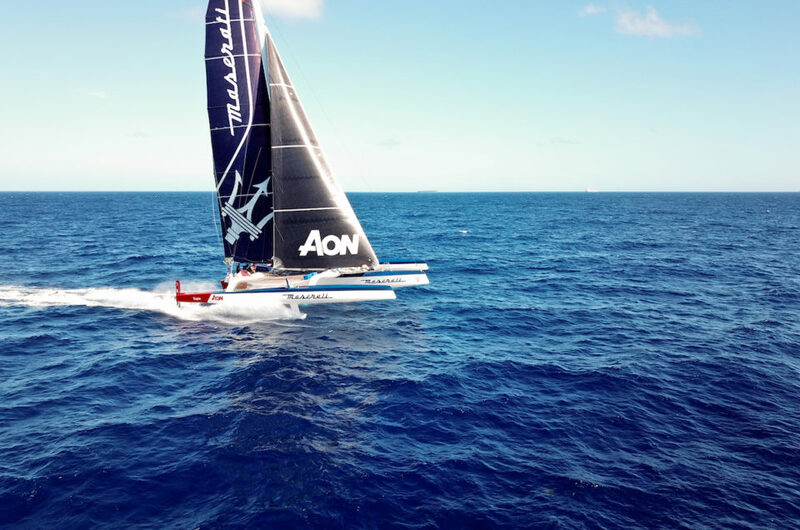 The 5th edition of the RORC Transatlantic Race, organized by the Royal Ocean Racing Club, started today, November 24th at 12.00 UTC. 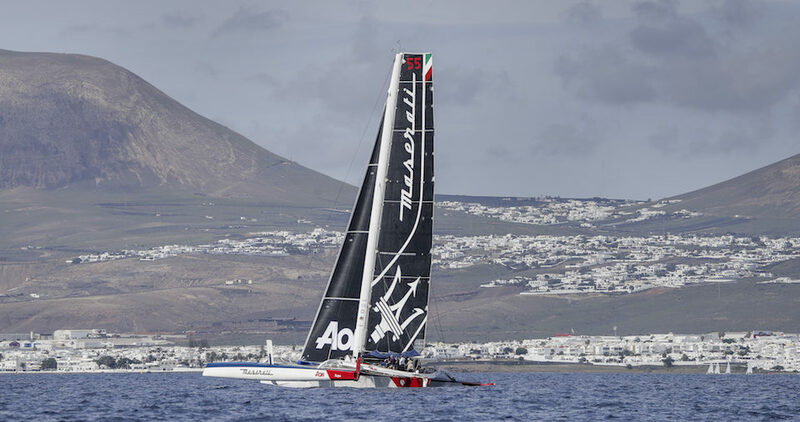 Ten boats aligned on the starting line in Lanzarote, Canary Islands, ready to cover the 2995 miles across the Atlantic Ocean towards the finish line in Grenada, Caribbean. 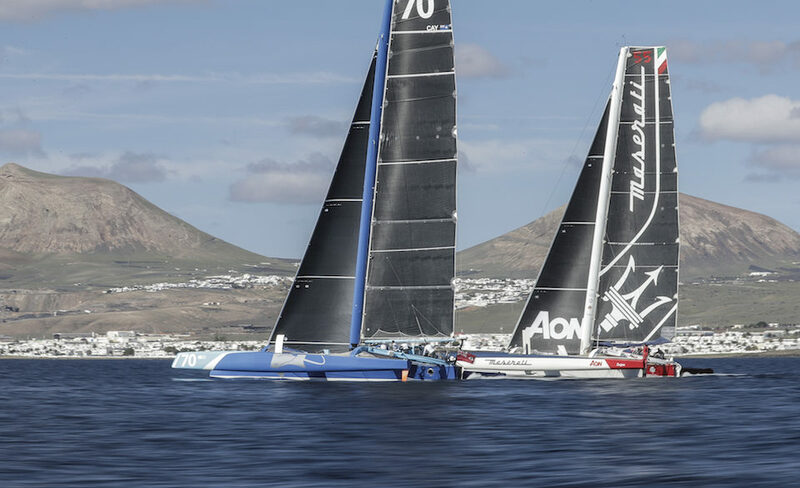 The 5th edition of the RORC Transatlantic Race, organized by the Royal Ocean Racing Club, starts tomorrow, 24th November 2018 at 12.00 UTC. 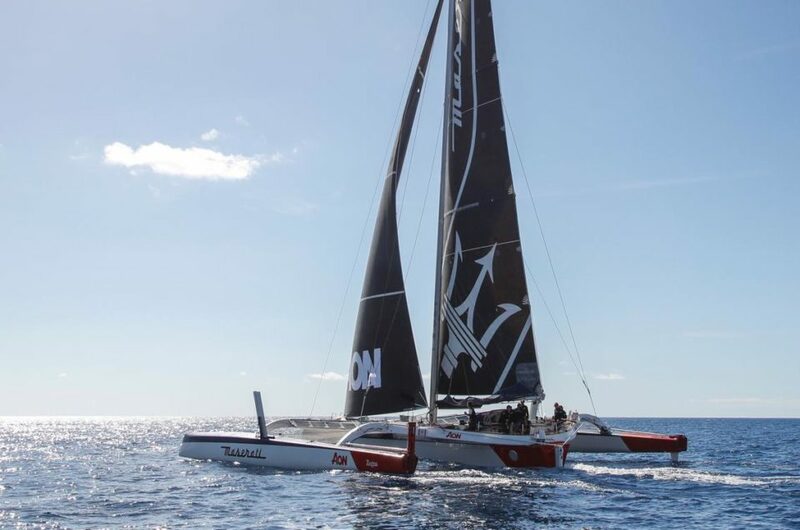 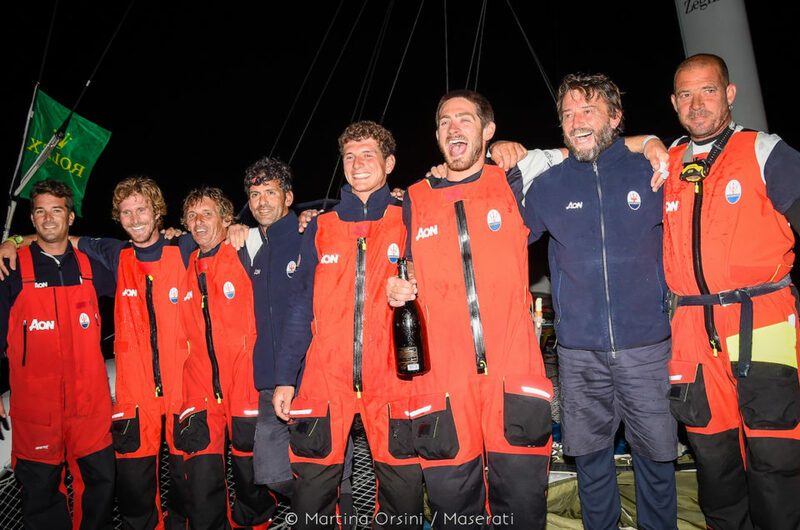 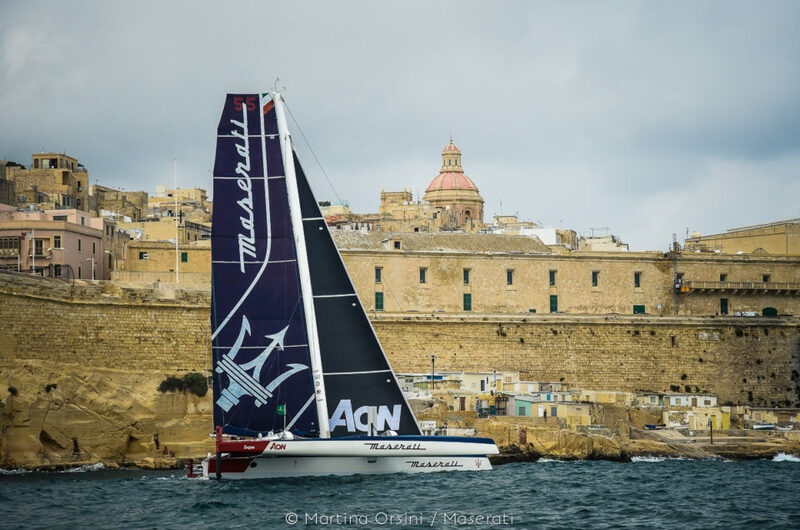 Maserati Multi 70 and the other 9 boats participating in the regatta will start from Lanzarote, Canary Islands, and will sail for 2995 miles across the Atlantic Ocean towards the finish line in Grenada, Caribbean. 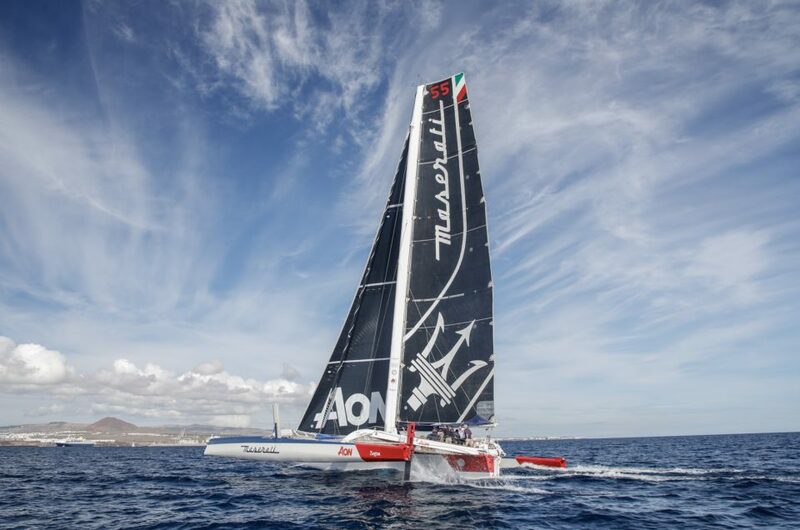 On Saturday November 24th, 2018 at 12.00 UTC, the 5th edition of the RORC Transatlantic Race, organized by the Royal Ocean Racing Club, will start from Lanzarote, Canary Islands: approximately 2995 miles across the Atlantic Ocean to Granada, Caribbean. 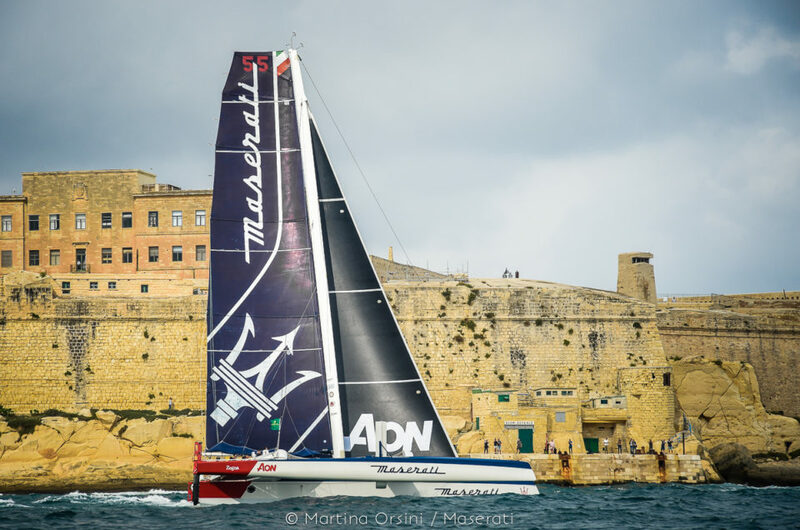 The prize giving ceremony for the 39th edition of the Rolex Middle Sea Race, which this year celebrated the 50th anniversary since its first edition in 1968, was held on Saturday October 27th.